The county of Dorset is generally very rural apart from the southern coastal towns of Bournemouth, Christchurch and Poole. Roof cleaning services are often searched for online by homeowners in Dorset who struggle to keep their roofs free of moss and algae. This is because the damp coastal climate creates the perfect conditions for moss and algae to grow on porous roof tiles. Bournemouth is the largest town in the county of Dorset but Christchurch and Poole are also significant urban areas with very varied demographics. In recent years the population and the number of new homes in Bournemouth and Poole and the surround towns and villages has continued to rise. Many homeowners have continued to improve and extend their properties, with maintenance and care of the roof a key consideration for a lot of these homes. The Biowash™ roof cleaning system enables the roof to be safely cleaned of algae and moss without pressure washing. Once clean the roof is left protected with the application of a protective biocide, with future maintenance kept to a minimum. 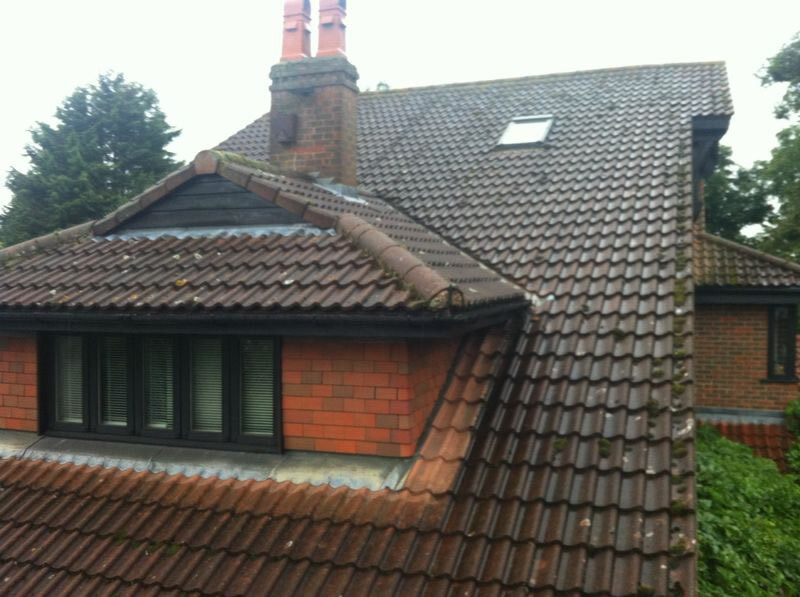 The roof cleaning work is carried out by the local BioWash™ agent for Bournemouth, Christchurch and Poole who is fully insured with public and employer’s liability insurance. This gives our customers peace of mind they are dealing with an established and reputable company. Traditional roof cleaning methods such as pressure washing or moss removal by hand all involve someone having to stand on roof tiles. The Biowash™ non-pressure soft approach to washing a roof is safe, affordable and will literally transform the property in just a few days. 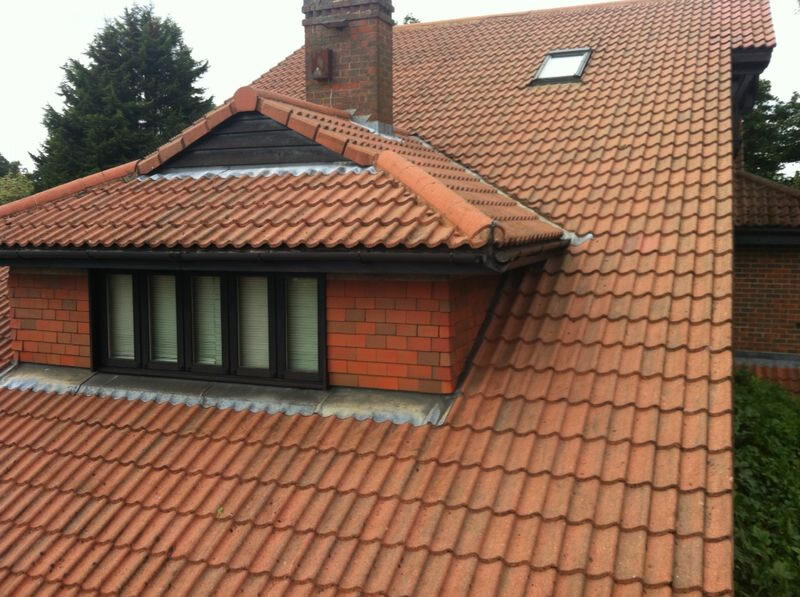 This roof cleaning method eliminates the risk of damage to roof tiles. Why not request a FREE quote from our local BioWash™ agent who will happily answer any questions you may have about this softer method of roof cleaning.